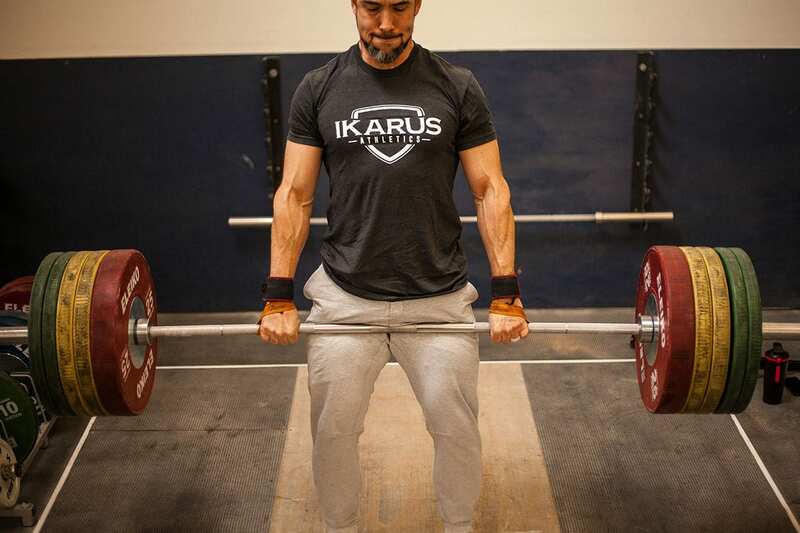 The Ikarus Lifting Shirt is where style meets comfort and function. 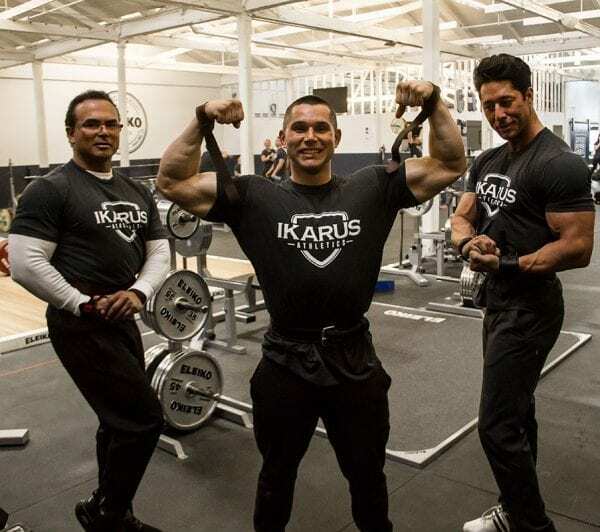 You make sacrifices in the pursuit of your goals, but one thing you should never sacrifice is your equipment. 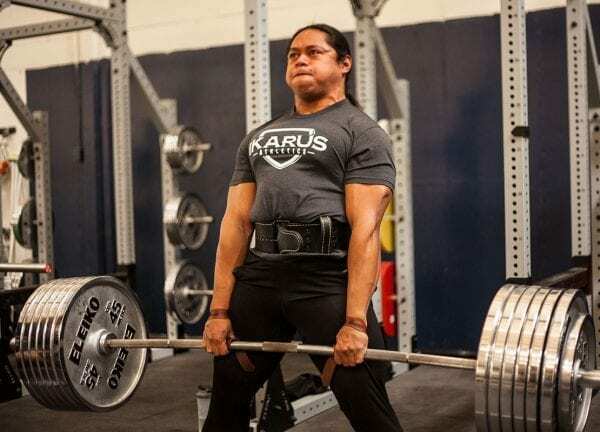 You deserve equipment that will work as hard as you and never let you down; equipment durable enough to train in daily and dependable enough to compete in all throughout your career. That’s why we use the highest-grade materials and hand-craft our Adaptive Performance Belts to create a belt that will last you a lifetime. 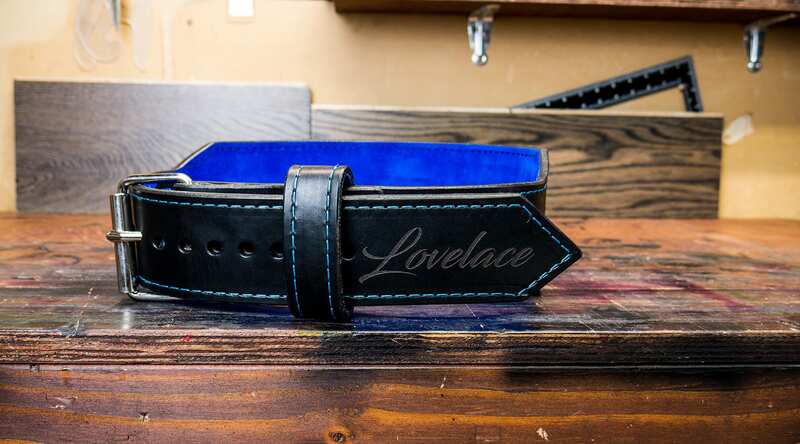 A hand-crafted fully customizable belt at one flat rate. There will never be any hidden charges for small custom details like color of stitching or suede liners. 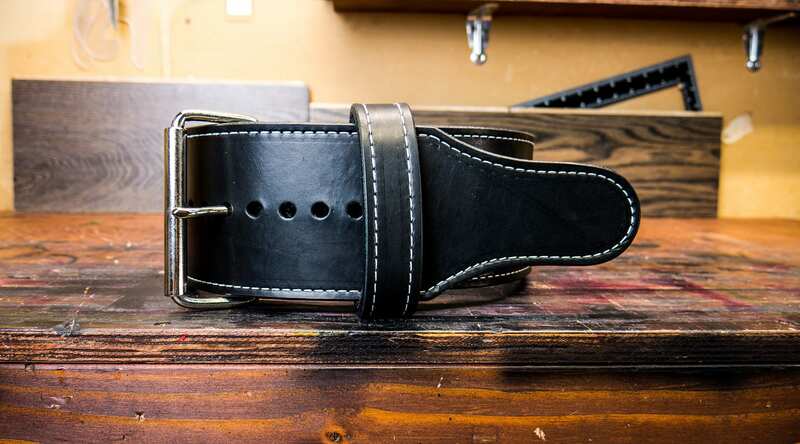 We use the highest-grade leathers, so your belt will feel broken in right out of the box – and keep that feeling throughout your entire career. 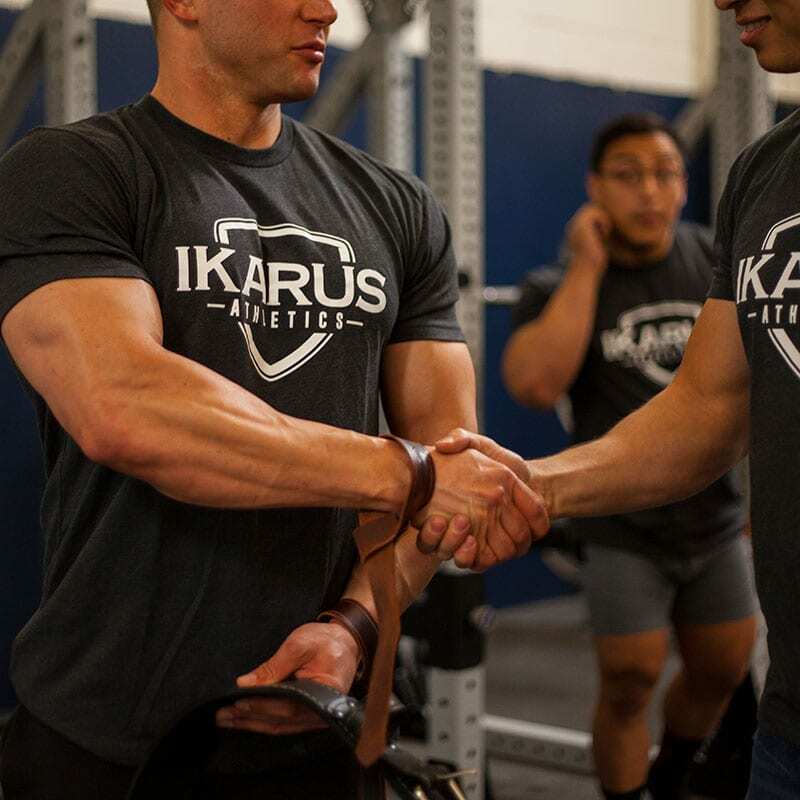 With 20 different colors of suede and over a dozen colors of thread, you can design a belt that represents you as an athlete.